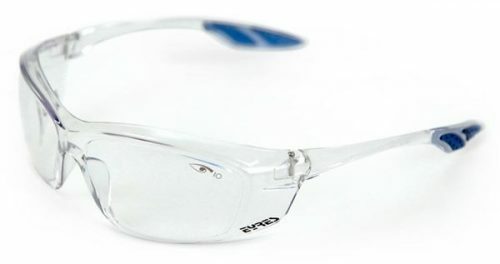 The Eyres 702 Razor is a pair of safety glasses that has a wrap around lenses, that changes colour with exposure to sunlight. These lenses change from natural grey to a grey sunglass lens enabling them to protect your eyes from dawn to dusk. 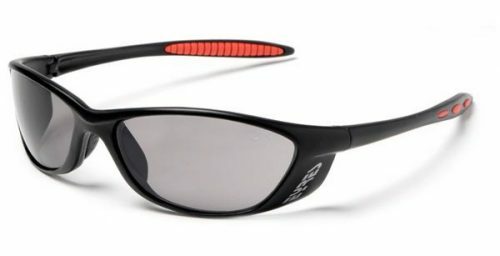 These stylish safety glasses have lenses that change colour with exposure to sunlight, much like transition/photochromatic lenses. 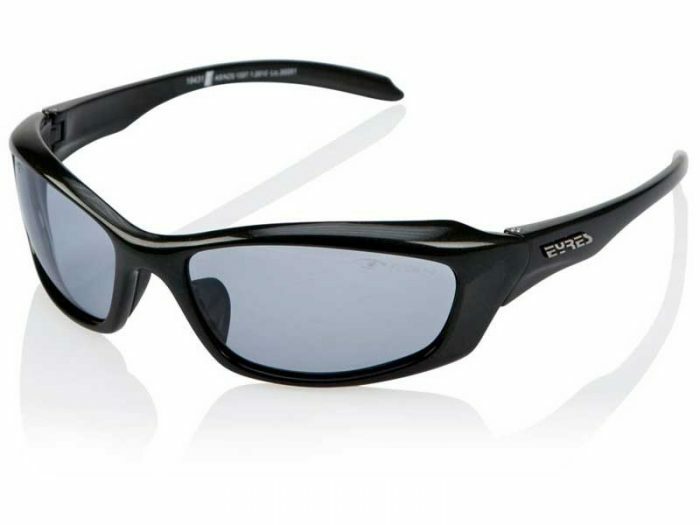 The Eyres Razor 702 is a sporty shaped pair of safety glasses, that could certainly double as stylish sunglasses. 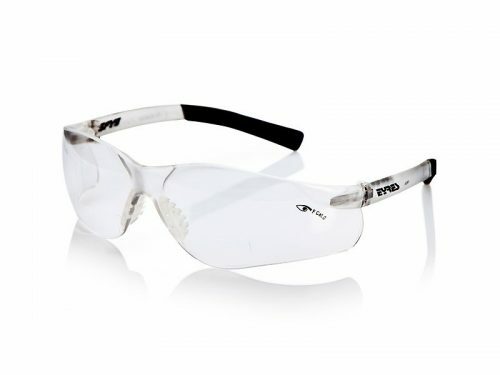 These very stylish and clever safety glasses, have wrap around lenses that are photo-chromatic. Being photo-chromatic means that the lenses can be lighter grey inside and have a darker grey tint when outside in the sunlight. They also meet the medium impact standard. How many applications, could that flexibility be useful for? I can think of many professions that this ability to change colour would be really handy. 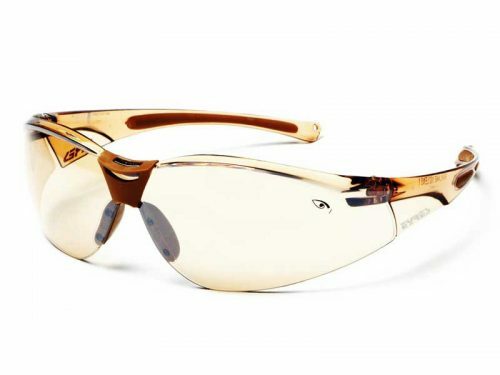 These safety glasses can go from the office to the job site and everything in between. Order your new photochromatic safety glasses online TODAY!